Snow Day? Free time? Screen time? 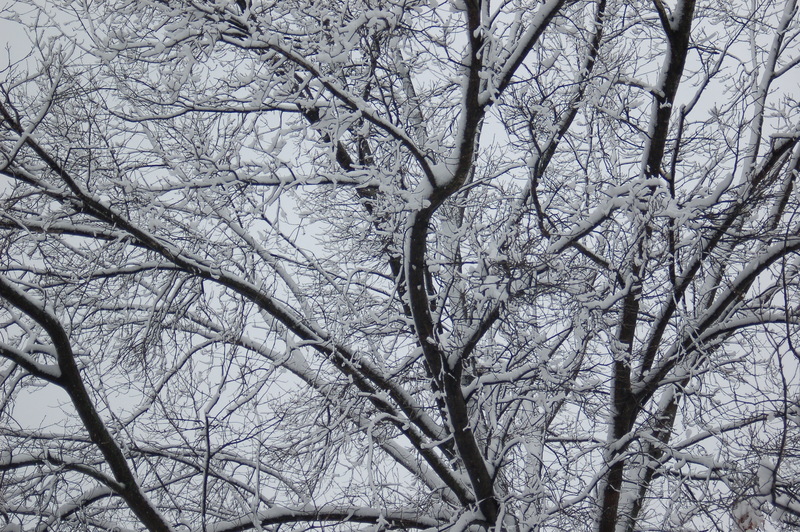 The catalyst for this blog entry comes on a full fledged snow day in which my city has come to a screeching halt with inches upon inches of beautiful snow. After the initial hours of joy on this type of day, boredom is often the next mood that sets into the average home of homebound individuals. Our latest technology seems to dictate how we march through these kind of days, screens in hand. Before you grab a screen if you find yourself with some free time, can you find some time to just sit? The art therapy exercise today is to just sit without any distractions. Are you up for the challenge? One of the biggest casualties of our brave new world just might be boredom. We are so over connected and overwhelmed with lack of time in the western world, and our devices most likely are the culprit. The word boredom even has very negative connotations in this era, but this constant distraction to avoid boredom at all costs just might be dampening our creativity.I am inspired by the story J.K. Rowling has shared in many interviews on her moment of inspiration for the Harry Potter series. She was on a train, without any reading materials or writing journals, and the train experienced a several hour delay. While staring out of the window wondering how to pass the time, she shared that the entire series hit her like a bolt of lightning, and had she been engaged in a book or actively writing in a journal, this entire story might not have ever been imagined. Another source of inspiration to encourage you to find some time to be bored comes from Thomas Edison. Edison had an arm-chair in his lab that he would sit in during the day while holding two balls in his hand, with the balls facing down. When he would begin to drift off into a alpha or theta state of consciousness, the balls would drop with a thud, arousing him into a state of full consciousness. He would jump up and capture all of his thoughts on paper. He shared that this need to stop and just sit without any distractions was a key element in developing his ideas. Try it. Record your thoughts after sitting. Good Luck! Do you have any complaints today? Before you read on, please quickly jot them down. 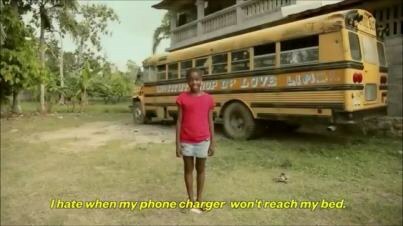 The inspiration for this blog entry is from the video (see link below) of people in Haiti repeating first world complaints. Can you imagine a person in a third world country who is dealing with their basic survival needs hearing/repeating your complaint or validating you and your current predicament? This blog entry is not meant to minimize your gripes, but to use our extremely polarized paradigm of the earth’s inhabitants to re shape your view. Expanding your lens is a powerful tool to put things in perspective and/or minimize their level of seriousness. The statistics are that 70% of the world’s population lives south of the Equator, yet 70% of the world’s resources are north of the equator, leading to some serious “haves” and “have nots”. Our interconnected world makes access to images and other people’s plights crystal clear. If you have taken any basic psychology classes, you are probably familiar with Maslow’s hierarchy of needs. The basis of Maslow’s theory is that until the basic needs are being met ( food, water, shelter, clothing), self actualization is not possible, because so much of our brain space is being used in an attempt to meet those basic needs. There are several other layers to this model between meeting the basic needs and arriving at a state of self actualization. No need to feel guilty if you have these basic things covered. The path toward self actualization probably includes minimizing the complaining, or if your goals are not so lofty, you might want to consider complaining less if you find your friends or workmates are annoyed by you. We will conclude this exercise with another list, this time writing some things you are thankful for today. Studies have been done on people writing daily thankfulness lists to combat depression, and the results have been surprisingly profound. Sorting out a lot of information? Trying to make a plan but have many options? Mind Maps are a great tool to visually observe all of your options for any given situation. We tend to live in a very linear world due to the limits of verbal communication allowing us to only say one word after another. As students, most people tend to take notes following this model of linear thinking and transmitting information. Mind maps offer another option and one that allows for a more visually stimulating opportunity to process information. Please think of a goal, a plan for the near future, or a problem. Find some paper and a writing utensil. If you are feeling extra creative use several different colors of marker or colored pencils. Write or draw your current situation in the middle of the page. Think of several different options for the choices relating to this and begin to draw or write words around the initial image on the page. 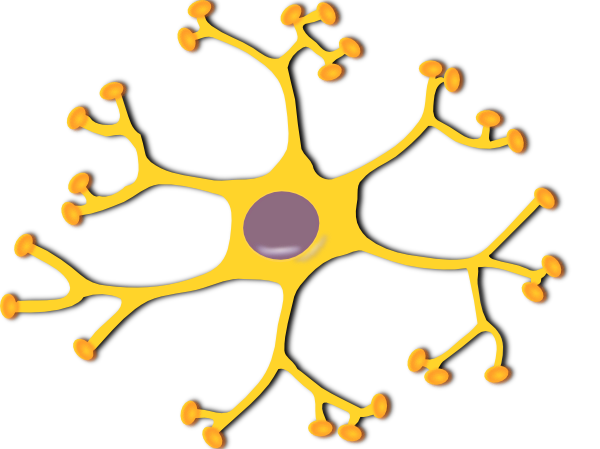 This mind map might resemble a neuron, a star fish, an amoeba or a sun with rays. Think of the pros and cons of each path, and include this in your information. Think of what each choice will lead to if you continue on one of the paths as a solution to the original predicament. Maybe assign a color to the different options you are presenting on this mind map. The result should be a visually stimulating array of options and more in line with how our brain really works. Hopefully this technique can help you sort out all of your options to figure out the best path to take to reach the end goal. It is very easy to not make a plan in many situations, because change and growth often requires tremendous amount of work. Not making a choice though is actually making a choice that you are settling for the status quo. Change can be painful, disruptive, challenging but is always rewarding in the end.